Our Goal - Teach soccer techniques along with lifelong values. 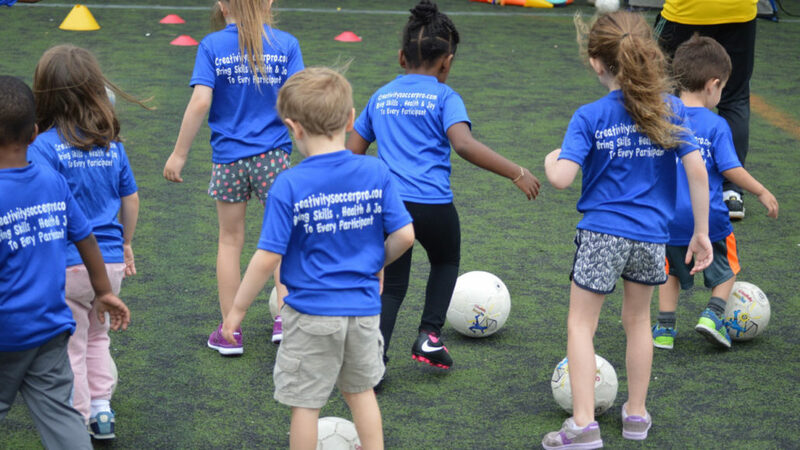 Our goal is to enhance children physical, social, and emotional development and teach soccer techniques along with important skills to that will last them for a lifetime. Valuable life lessons: teamwork, discipline, perseverance, leadership, respect. Each class is delivered by highly enthusiastic and skillful soccer coaches with low child-to-coach ratio. Children are encouraged to learn and grow at their own rates and in their own ways using all senses. 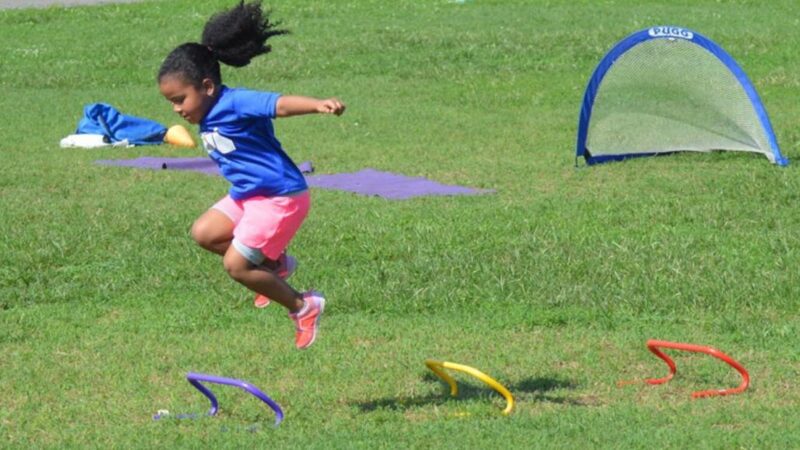 A great soccer program for kids. Our son has so much fun during each session. The coaches are attentive and engaged, creating interesting drills and games appropriate for each age group. Not only do we see week to week improvement in his soccer skills, but also in his confidence and attitude in day to day life. Coach Yves and all his staff are very caring and knowledgable. My kids have taken classes and also done their school break soccer camps and they always have a great time. I feel like my children are well taken care of and treated with kindness. My youngest, in particular has learned a lot about the sport and really enjoys playing. Best part is…after spending time with the Creativity Soccer Pros they SLEEP SO WELL! Every coach is so friendly and amazing. We look forward to our Sunday class. My daughter asks for coach Eddie every day he’s so great with all the kids, as is every other coach. 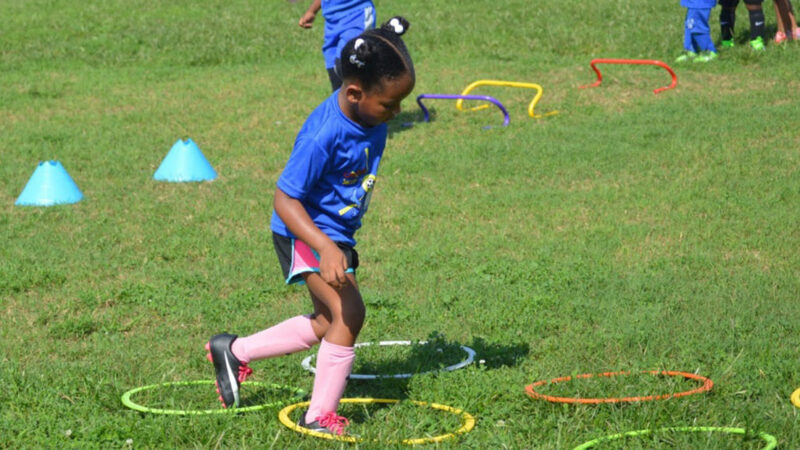 Thank you Creativity Soccer pro for an amazing session we can’t wait till fall.